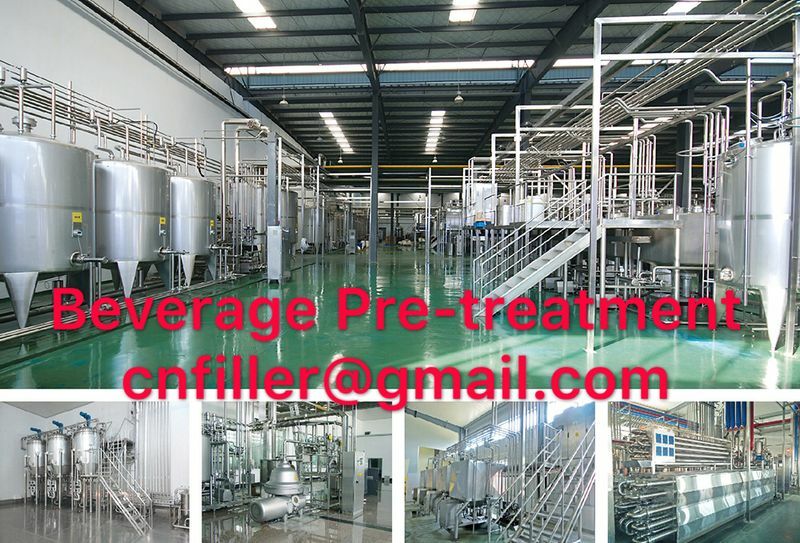 Application：Complete Processing Equipment for Hot filling Line, CSD Filling Line etc. 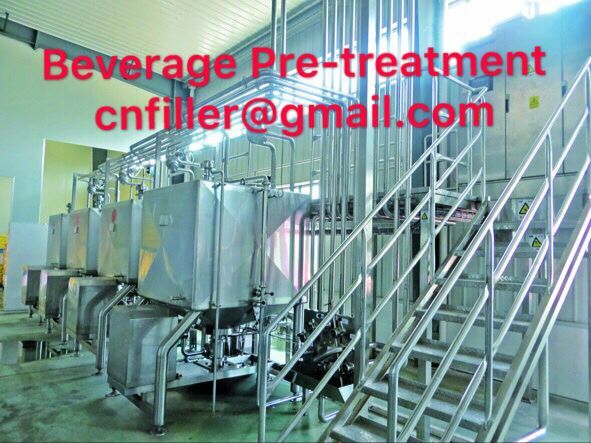 Product’s scope: Hot water system，Extraction system，Sugar melting system，Auxiliary system，UHT system(Plate & Tubular)，Blending system，CIP system；Various tanks，Valves，Pipe fittings，Mixing machines etc. 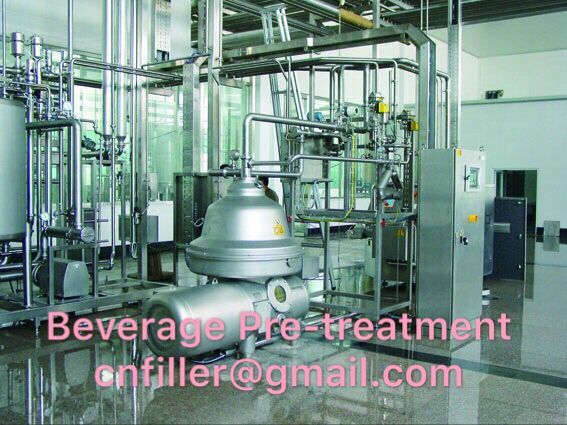 The tube type sterilizing equipment is used for sterilizing milk, fruit juice, drink or other liquids.It is an ideal equipment for sterilizing, cooling materials to extend the shelf life. 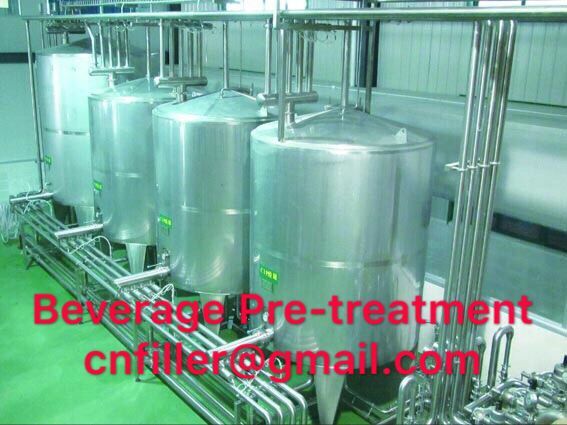 It can heat, sterilizing, cool different materials accroding to different technique demands of the consumers. 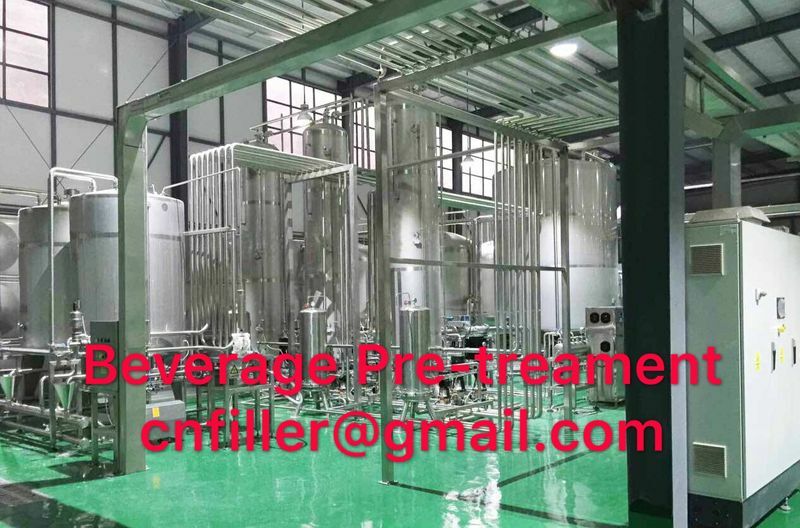 Its automation level is high and the control is steady and accurate.Full-Auto Control, High temperature alarm, Low temperature backflow, Pipe material:SUS316.